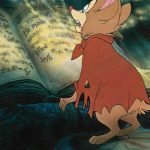 Mrs. Brisby (Elizabeth Hartman), a widowed mouse, must move her children out of their home in a field before the local farmer starts plowing. Unable to leave because her son is ill, Mrs. Brisby seeks the help of nearby rats, who have heightened intelligence after being the subjects of scientific experiments. She receives an unexpected gift from the elder rat, Nicodemus (Derek Jacobi). 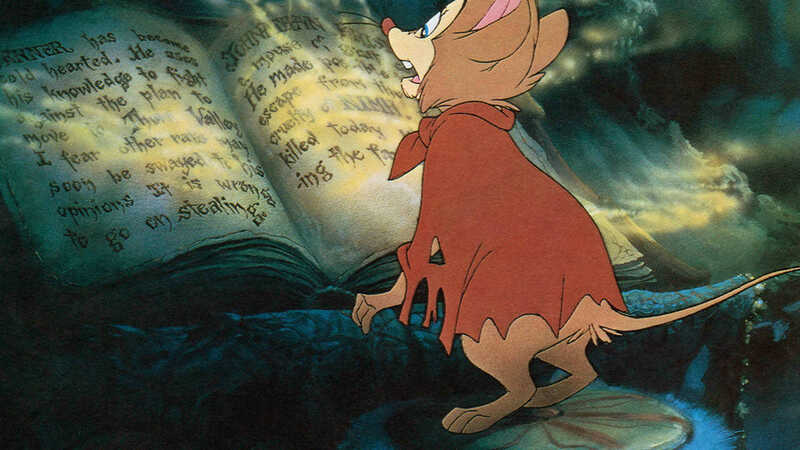 Soon Mrs. Brisby is caught in a conflict among the rats, jeopardizing her mission to save her family. Bluth and his animators, bless them, chose to revive an endangered art form -- classically detailed animation. They drew their characters exquisitely and gave them individual personalities.